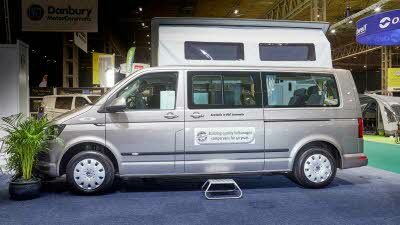 Started in 1977, Bilbo’s Motorhomes was formed from a simple passion for touring, which originally began production in the Netherlands before moving to the UK. The company was named after Bilbo Baggins, who travelled across worlds in the famous book Lord of the Rings. Bilbo’s is still run today by David and Moira Latham with their team of 25, who are all enthusiastic campers. They design for explorers, the adventurers who still want to see what’s out there. 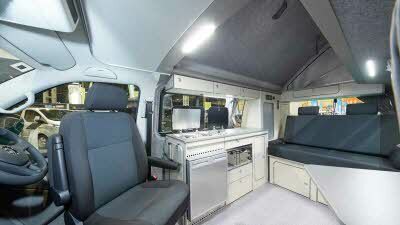 Bilbo’s are renowned Volkswagen specialists producing well-crafted conversions with clever interiors. 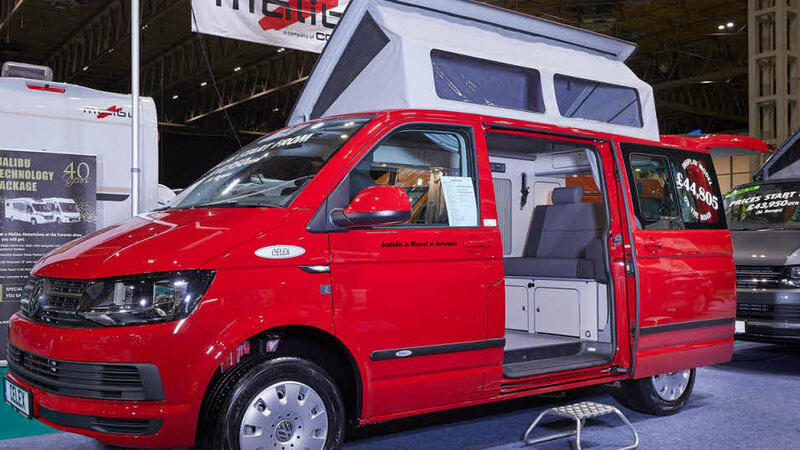 Bilbo’s won the Van Conversions up to £38,000 class in 2013 with their Komba SE35 Low-Lie.